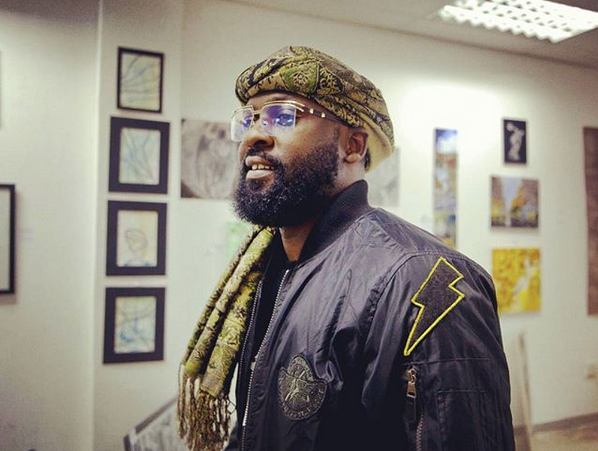 Blaklez and Cassper Nyovest have finally dropped the video for their ‘Saka Nyuka’ song. The video dropped after some delays but in the vid we find the two interrogating some ladies and partying it out in the hoods of Pretoria. The visuals are pretty clean and really elevate the songs authenticity. A must watch.